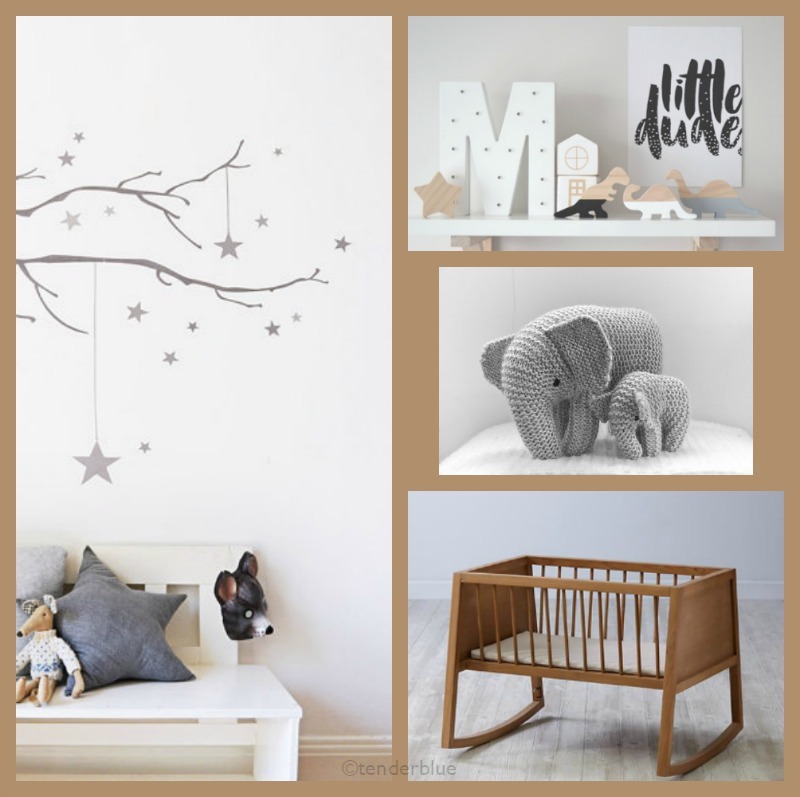 I love baby rooms. Is a pity because is for such a short time, but I think it's worth, don't you agree with me? 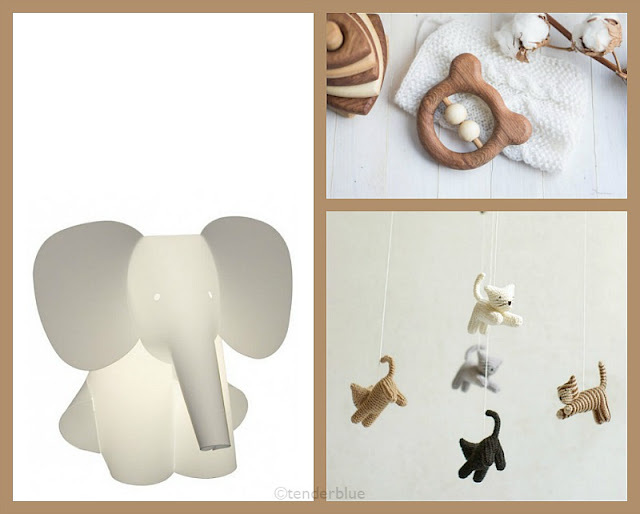 All these ideas are from my Pinterest board Nursery and toys. 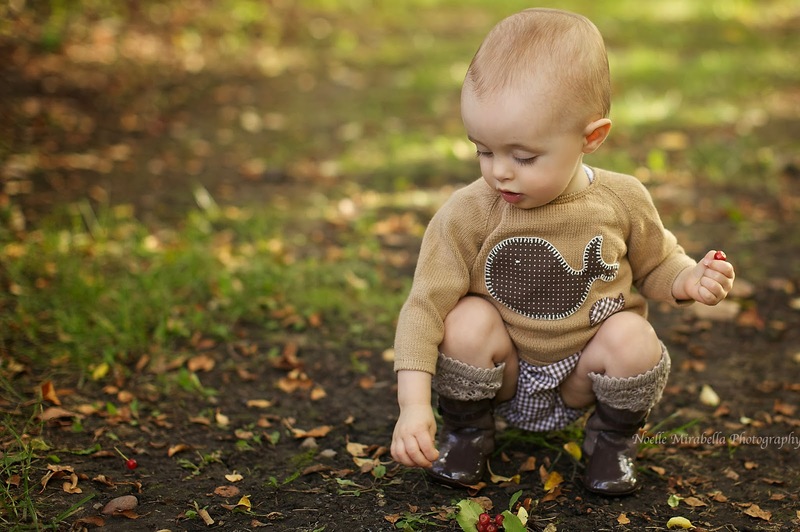 Don't forget to take a look for more nursery ideas and to know my choices for today.